Alta Devices has announced that Twiggs Space Lab (TSL), NearSpace Launch Inc. (NSL) and Virginia Commercial Space Flight Authority (VCSFA) has selected the company’s solar cell technology to power small satellites. The focus of these space companies is to broaden access to space for educational and commercial participants. They have chosen to use Alta Devices solar technology due to its unique modular, lightweight and high efficiency characteristics. CubeSats (satellites built around a 10x10x10cm building block) were originally developed for university students to participate in space research. The standard has now been adopted worldwide. Typically placed into low-earth orbits, they often have standardized or off-the-shelf components and have facilitated more affordable and easier access to space. 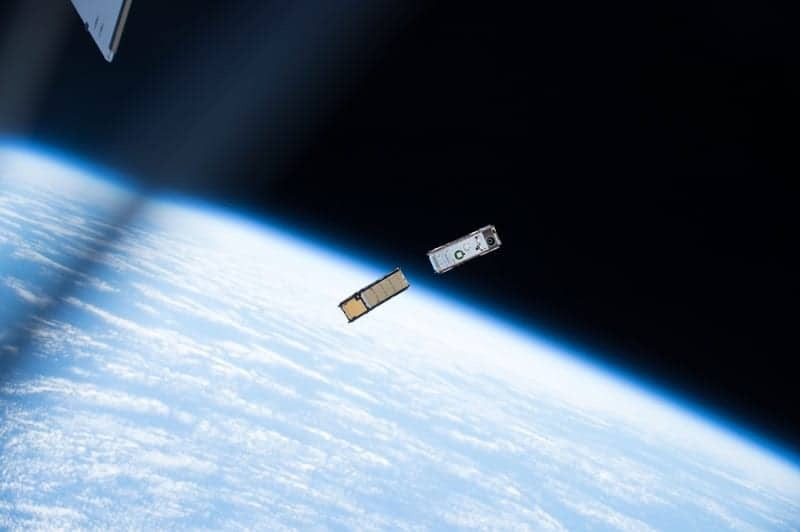 CubeSats are driving new industries via the explosion of big data accessible from space. All small satellites need solar cells to generate electrical power. Until now, no commercial solar technologies could match the improvement in cost, weight and ease of use that other components of small satellite technology have achieved: solar cells are traditionally expensive, fragile, rigid, and difficult to encapsulate and robustly attach to spacecraft. Alta Devices solar cells overcome these challenges because they are flexible, easy to encapsulate and mount, and provide high power conversion efficiencies. For example, Alta Devices cells can be mounted to low-mass deployable structures including coiled carbon fiber booms, flat-packed, polymer-based accordioned arrays, even inflatable structures, allowing creative design approaches to maximizing onboard solar power.